The system achieves these objectives by enabling Canadian dairy farmers to act collectively to negotiate prices and adjust milk production to meet consumer demand. In so doing, supply management ensures Canadian prices remain relatively stable and less subject to the volatility of the global market. The government of Canada put in place a supply management system in the early 1970s in an effort to reduce the surplus in production that had become common in the 1950s and 1960s, and ensure a fair return for farmers. Canadian dairy was the first commodity to operate under supply management, a system that egg and poultry producers would later adopt. 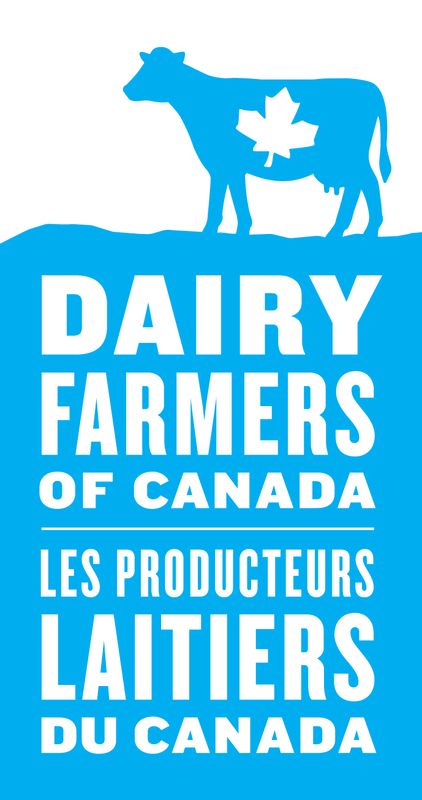 For the dairy sector, the supply management system is administered by the Canadian Dairy Commission (CDC). Each year, the Canadian Milk Supply Management Committee is responsible for assessing the national demand for milk products and to set the national target for production accordingly. Producer Pricing: To ensure price stability for farmers, the milk price received by dairy farmers takes into account both the costs of production, including capital and labor costs, and the overall conditions of the Canadian economy. Without supply management, the Canadian government would have to provide a substantial level of subsidization – which is common in non-supply managed jurisdictions, to help farmers survive the increased price volatility observed in the free-market environment. It is also important to note that the CDC and provincial milk marketing boards do not set the retail price, and neither do the farmers. The price that consumers pays at the grocery store is set by the retailers themselves, and always has been. In our supply management system, only the price at the farm gate is fixed. While it may have a small impact on the final price, the farm gate price represents only a fraction of what the consumers end up paying at the store. Production Discipline: To make sure that the supply of Canadian milk equals the demand from consumers, each farm in Canada owns quota (market share) that allows it to produce a certain amount of milk. Depending on consumer demand, the amount that a quota allows you to produce can increase or decrease; upward and downward quota adjustments are made on an as-required basis. This is an efficient way to avoid overproduction, and to ensure a fair and stable return for farmers. The relative security that this affords Canadian farmers enables them to innovate, and encourages them to invest funds in the future of their farms that they might have otherwise have had to hold in reserve as protection against market volatility. Import Control: In Canada, imports are controlled using tariff rate quotas, or TRQs. They allow a predetermined quantity of dairy products to be imported at preferential tariff rates (generally duty free), while maintaining control over how much is imported. The over-quota tariffs are set at levels that allow Canadian farmers to receive a price reflecting the cost to produce milk in a northern environment. Without any controls on what we import, it is impossible to ensure that supply actually equals demand; a lack of import controls will inevitably lead to overproduction and instability within the system. When the three pillars of supply management are functioning as intended, it enables the dairy industry to weather any economic storms, and remain sustainable and self-sufficient. For farmers, supply management provides income security and stability on the Canadian market, in contrast to the highly unstable global market. This allows them to be profitable and continue to produce high quality Canadian milk, without any direct subsidy from government – unlike in other global jurisdictions. Supply management enables Canadian farmers to invest in their farms, their communities and the future of our economy. It creates a system where farmers can adopt a long-term perspective, and healthy practices that are both good for the environment and for the wellbeing of their animals. Without supply management, due to the volatility of the global market, the comparatively high costs of production in Canada (due to a colder climate), and the perishable nature of their products, many Canadian family farmers would simply go out of business. This would hurt Canadian communities, Canadian consumers, Canadian farmers, and the Canadian economy.